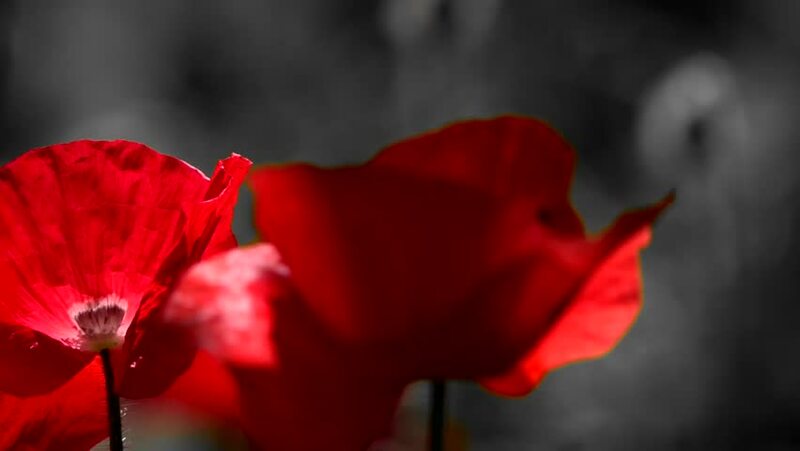 hd00:10Stylized picture of poppies.The aroma of magic in floral design.Unusual color poppy.Flowers in the moonlight.Poppy Idyll. 4k00:25Vivid red roses flowering in the little garden. Alsace, France.